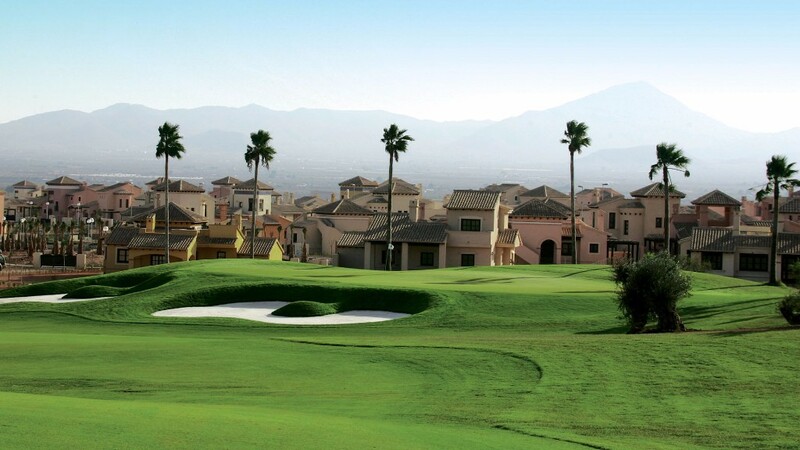 The Costa Blanca is a very popular area among golf lovers all over Europe and a natural choice for those looking to buy a golf property in Spain. There are no less than 15 championship courses located between Alicante and La Manga, and the enviable climate keeps encouraging all-year golfing. In the Torrevieja and Orihuela Costa area you can find 5 golf courses (Villamartin, Las Ramblas, Campoamor, Las Colinas and La Finca in the nearby town of Algorfa). This is favouring year-round rentals for golf property owners as well as creating new golf investment opportunities. Property experts are suggesting a 50% increase in the value of golf property on the Costa Blanca, where E-Style can help you find a wide range of properties for sale from villas to townhouses and apartments. In fact, frontline golf property has become almost as popular and sought-after as frontline beach property. Do not miss this opportunity to live on a golf course!